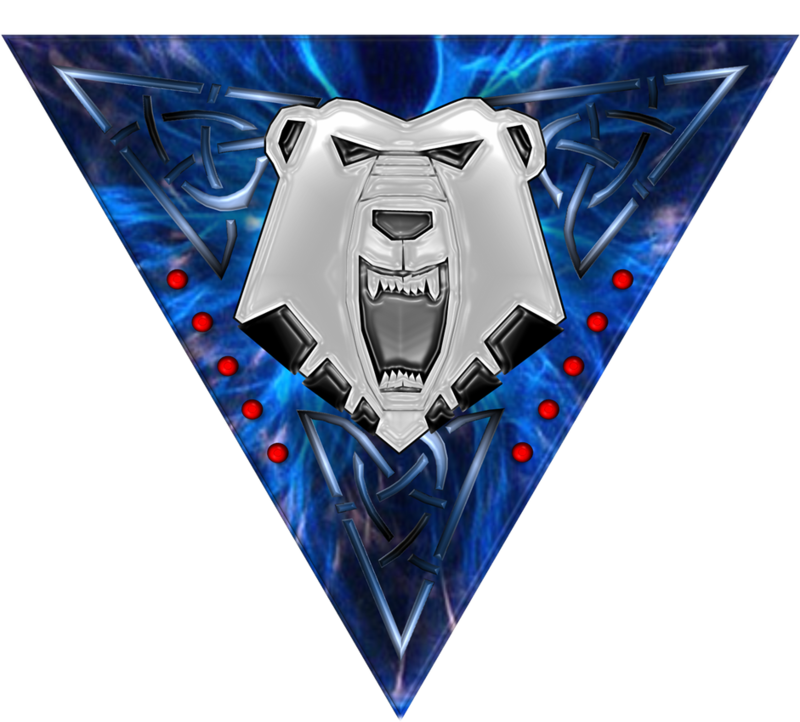 hello all, my unit "Rasalhague X Dominion" is currently a MERC unit within MWO. this is mostly because there is no other way to effectively implement Battle tech Lore Role Playing with out being MERC, being as we are an IS/Clan Hybrid Faction and Unit. not long ago, we were situated on the COMSTAR teamspeak "na1.mech-connect.net" but, as many of you know, it went down with out notice and there is no telling how long it will be down for. as a result of this, we have set up and officially run our own teamspeak server with our very own domain name. 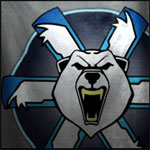 ts.r-x-d.online "our new teamspeak"
being that we all would love to see the teamspeak grow and become a burgeoning community for MWO , we are looking into creating a MICRO HUB within the team-speak dedicated JUST TO Rasalhague/Ghost Bear Dominion Related units and groups "meaning people who play as Ghost Bear, FRR or MERC"with a long term contract to one of the previous two". 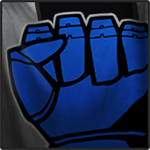 on this note, we will be accepting applications from smaller units looking to be apart of something bigger and who would be OK following certain guild lines and rules related to having free use of a portion of the team-speak "more would be explained to those we want to bring on". we have limited room at the moment,"as our team-speak has a set amount of people allowed to be on at the same time any given time" but that could change as players and units pitch in to increase the limit currently there. So lets get too it! i look forward to seeing you all on the battlefield. Edited by dante245, 18 August 2018 - 04:08 AM. https://www.facebook...hagueXDominion/ another avenue to build up this community can be found here. This definitely should be I introduced. A cross border faction, capable of using any kind of mech in a drop deck too. weave got 12th bear guards on board so far...looking for other FRR and Ghost bear units " not currently homed on the FRR/kurita hub...as i want to have healthy relations with that group " please get back to me when you can mech the dane, ive tried reaching out"
hello, ive seen a few new units hit the seen recently, any interested in this proposal? I chose FRR because of the lore, with a the eventual goal of going Dominion. I'm not holding my breath but I think that eventually if the community hangs together it will be the next logical step in faction warfare. I love the rasalhague Dominion more. 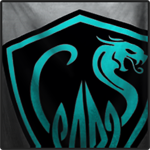 I'll be at there are other units and faction that I do enjoy a lot more wise, this one I found to be the most unifying for my purposes of community building as well as interesting when it comes to gameplay options as I can go both inner sphere and clan. Now my goal is to get some frr units and ghost bear units willing to share our team speak and cooperate for faction Warfare and community events. If you decide to go ahead with this I'll throw my support behind it. we already have this in place, and 12BG now has a home on our community TS. we had to limit it to small Ghost Bear and FRR"free rasalhague repulic" units cause of limit server sapce " only 32 on at any one time" till we are able to upgrade. if there is anything you could do to support this effort "send smaller GB units with out a set coms channel/home our way" or let people know about this, would be most welcome. The First Circuit is a group of YouTubers and Twitch Streamers to give their input on Mechwarrior Type Games and related topics. If your a Youtuber or Twitch Streamer and would like to be part of the broadcast and become part of a great community. Thank you for watching and "I'll see you on the battlefield"
SUPPORT THE CHANNEL WITH PATREON!!!! SOUNDCLOUD "THE FIRST CIRCUIT PODCAST"
FOLLOW OLDBOB ON SOCIAL MEDIA! Edited by dante245, 22 October 2018 - 02:51 PM. we have already and have the 12BG on board for the Ghost Bear side. if you guys would like an outpost, let me know we can work something out. I think this idea has merit, and would be a great "Lore" way of transitioning the game to a point where IS and Clan tech can be used by the same faction in FW. I'd say all you have to do is get PGI to think about the idea. Have you tried contacting them?